It is an honor to be part of the Butterfly Project's family member. 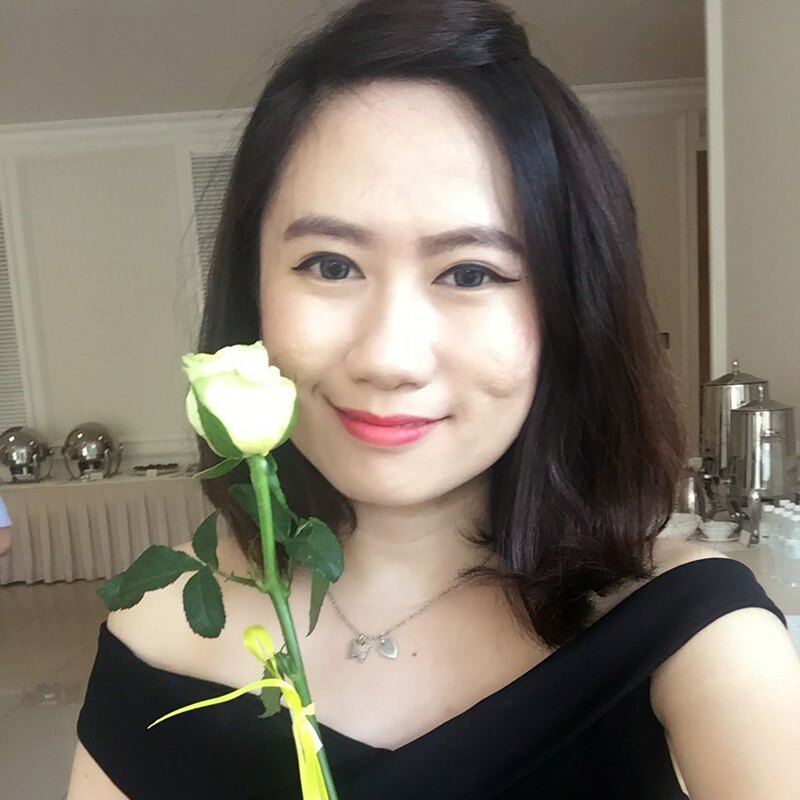 Although is not long since i join the family, but i able to meet a lot of new friends and learn lots of new things from the group. Last month April, I am invited to celebrate Butterfly Project's 4th anniversary birthday party at 'Hello Deers Cafe', Uptown. 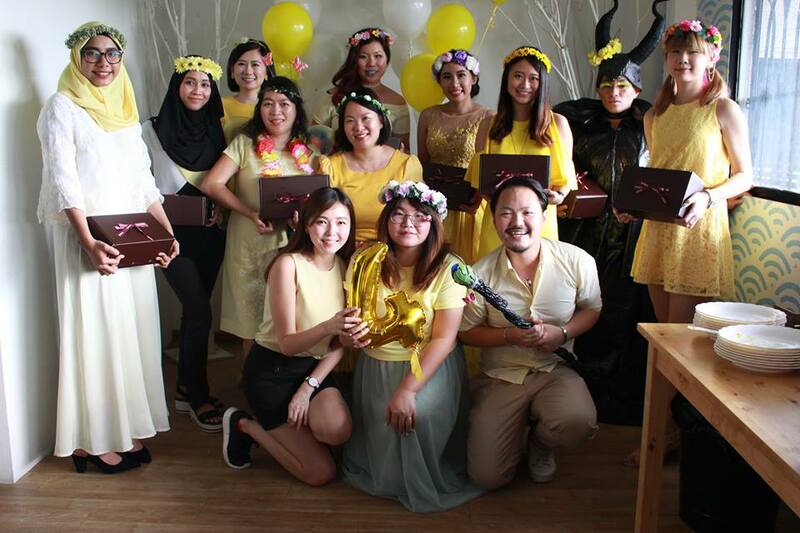 The birthday party was amazing and we all 50 butterfly beauty bloggers dressed up in yellow clothing with beautiful floral headband. It was so much fun. Thanks to the founder of Butterfly Project Tammy and sponsorship from Jerlynn'L for giving us a memorable birthday party. Who is Jerlynn'L? 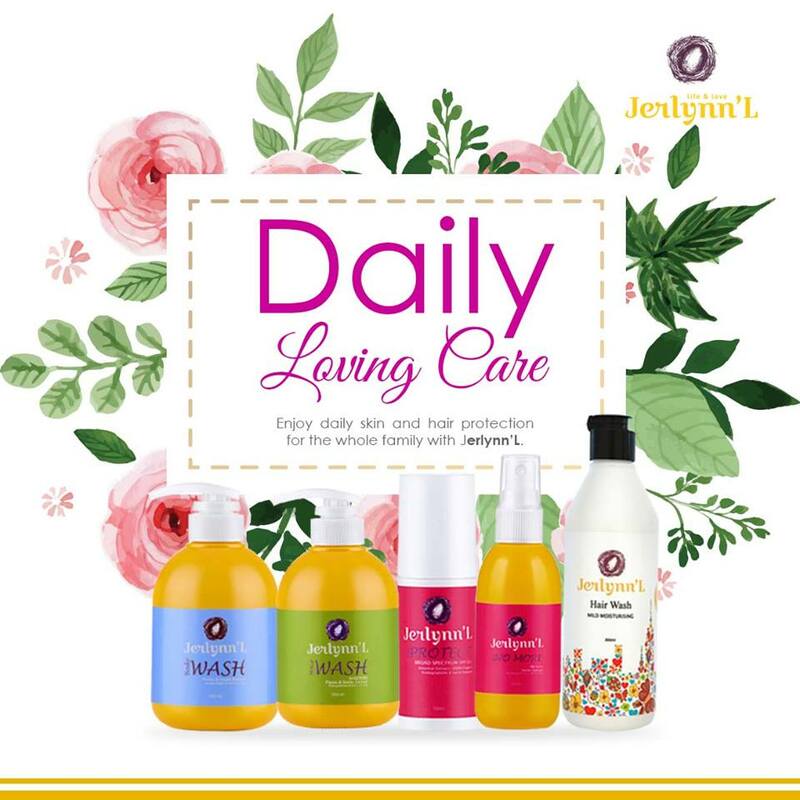 Introducing the health care products - Jerlynn'L. It is inspired from a male Chidori bird, who spends most of its life away from family in search of safe place to build a family nest. The father bird would give his life to raise his family nest and protect them from predators. And just like the story, Jerlynn'L was created by a father to protect and provide daily care products for his precious children. 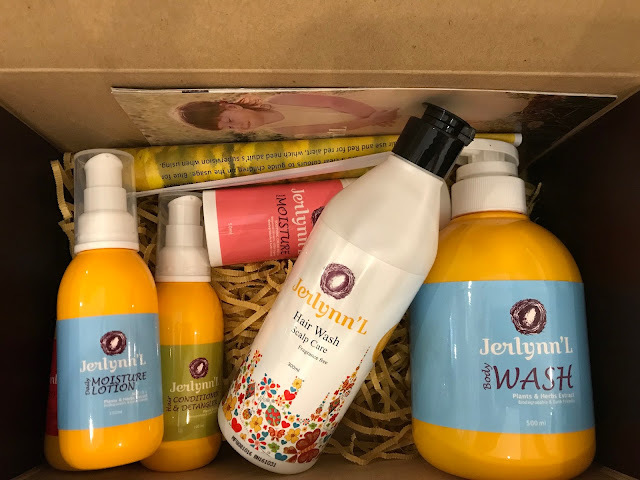 The founder of this brand realised that the best way to protect and care for his children was by creating quality, customised child-safe and paraben free products. By ensuring strict control of materials - from source to production - Jerlynn'L has formulate skin care that not only restore skin health but to protect even before skin problems arise. Jerlynn'L is suitable for all age group, it is product for a complete family, soft enough for the babies and rich enough for the adults. We have come out a specify range targeting at age 3 to 18 years old as we only uses natural ingredients in our products. Constant exposure to sun and pollution, damages their skin as their skin barrier are not fully mature. Hence, the general skin and body care products in the market may not be suitable for this age group. In the market, there are products for infant which are too mild for them or adult products which are way too harsh for their skin. Plants & Herbs Extract, is one of the main ingredients in our products, consist of ingredients from natural plants., it provides calmness physically and mentally. 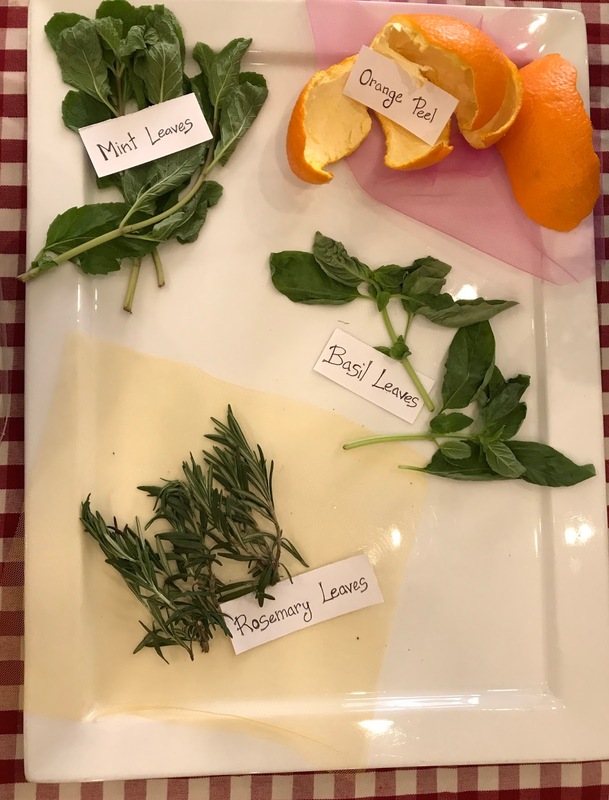 Jerlynn'L use the highest grade of essential oil to bring the fragrance, instead of using the artificial chemicals, thus children can use it without harm. Fruits and veges, on the other hand, provides teh refreshing sensation. Fortified with Ceramide III, the fruits and vege helps to promote long-terms moisturisation and protect skin from harmful external irratations. It also plays a major role in water retention of skin cells. Lastly, Bug No More is the top selling product of Jerlynn'L. It contains natural extract from Citronella, Spearmint, Basil, Lavender and Rosemary to help preventing bug or insect bites. Unlike other mosquito repellent with strong smell and thick texture, Bug No More comes with natural lemongrass fragrance and non-sticky to skin with effect lasts for 3 hours. Since it is preservative free, Bug No More can be used on babies without worries. At the same time, Bug No More contains Allantoin which acts as anti-irritant agents, at the same time to smoothen the skin and promote wound healing. In conjunction of Mother’s Day Celebration, Jerlynn’L was happy to offer Jerlynn’L Mother’s Day Limited Edition Gift Set that includes of Signature Body Wash 500ml, Signature Hair Wash 500ml, Daily Moisture Lotion 100ml, Hair Conditioner & Detangles 100ml, Aroma Stone Sachet, Sugar Can, Bread case and Scarf with Free membership and personalized photo album that selling at RM228 instead of RM715! This exclusive price will be available from 25th April to 14 May 2017 at Jerlynn’L Mid ValleyMegamall and Jerlynn’L SkyAvenue Mall, Genting. Belle, Maleficent and me won the yellow theme best dress. 😂 🤝 🎉Congrats to others winner too. LOL!! !